where Fleming created Bond. James Bond. 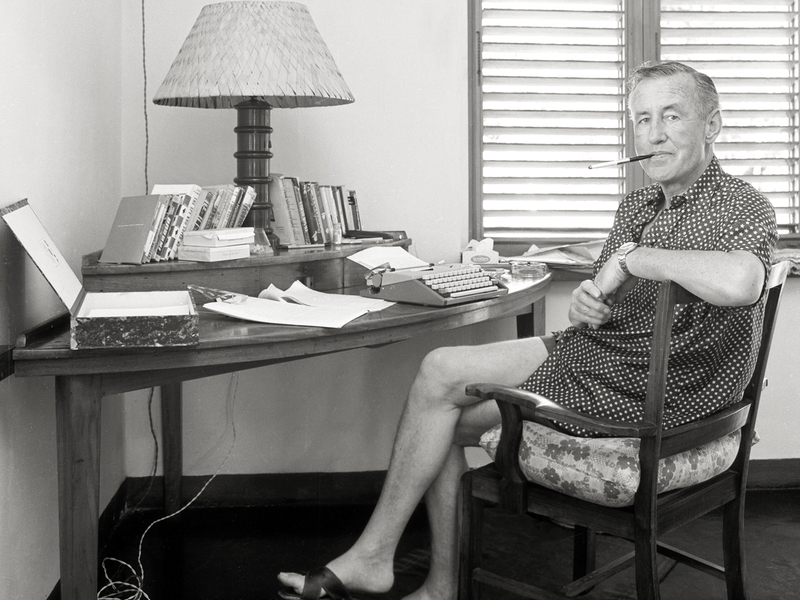 Ian Fleming (1909-1964) was a mid-century English Man of Mystery. With a silk cravat around his neck, cigarette holder in one hand and gin-and-bitters in the other, Fleming was the image of a 1960s sophisticate. 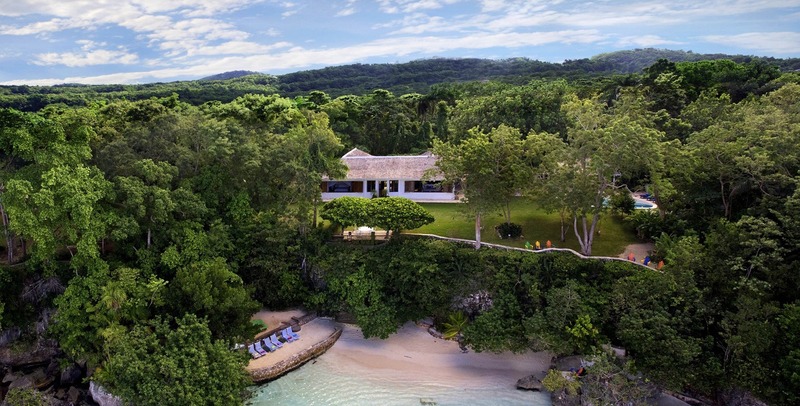 But as he strolled barefoot on his private beach at GoldenEye, in Oracabessa Bay, he dreamed up one of the most lasting characters in global literature and cinema. Today, Fleming Villa remains the inspiring setting for pleasure and imagination. Fleming had the perfect background for his creation: educated at English public school, European language academies, and a junior reporting job at Reuters news agency. He spent World War II as a Naval Intelligence officer. During WWII, Commander Fleming ran intelligence operations that had him rubbing shoulders with England’s leaders, their American allies — and a roster of their many spies. One operation Commander Fleming oversaw was codenamed GoldenEye. Like many writers, Fleming had a thing about names. Once he found his refuge at Oracabessa (Golden Head), he named his new home GoldenEye — in tribute to that wartime intelligence operation. Without the slightest experience but with the greatest self-confidence, Fleming designed the house himself. As a typically dogmatic Englishman, he decided there would be no windows — just customary Jamaican jalousie blinds to let in the air and sun. 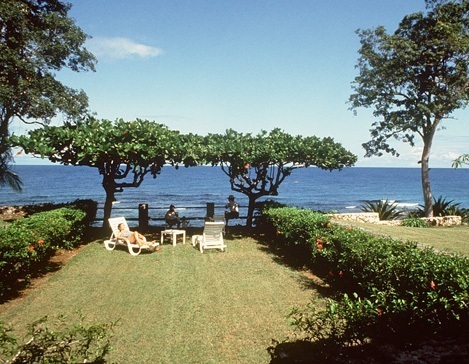 And of course, he was right: The breezes at GoldenEye are a delight, all hours of the day, all times of the year.